Hello everybody and happy Wednesday! I was just making some dinner and realized that this weekend is THANKSGIVING weekend therefore, we will be having a few store closures. Here’s the link to Coscto’s holiday hours page. So as you can plainly see I will not be at Costco on Monday as they will ALL be closed with the exception of Quebec… I will be in visiting Barrie with family recovering from a likely food coma and a good time. However on Tuesday I will be doing my shopping adventure and posting Tuesday evening so it’s only a day delay. Consumers should immediately switch off the convection fan, keep the convection fan turned off, and contact Prizer-Painter Stove Works to arrange for a repair. On all affected models, the convection fan switch is located on the oven control panel next to the symbol of a fan. To turn off the fan, move the convection fan switch down to the “off” position. Costco Wholesale records indicate you may have purchased a BlueStar or Big Chill brand gas range on the Costco.ca website between April 2015 and March 2018. Prizer-Painter Stove Works, Inc. is recalling certain series of BlueStar and Big Chill free-standing ranges and one series of gas-powered ovens. The use of the convection oven fan during pre-heating or broiling can cause accumulated gas to ignite, posing a burn hazard to consumers when the oven door is opened. Gas ranges with the model numbers listed in the chart below are included in the recall. 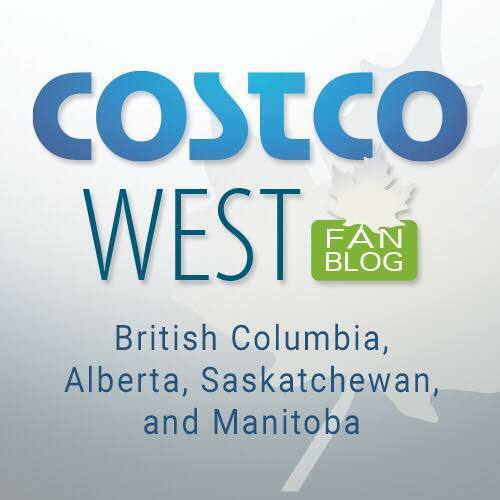 Important: The above-referenced models sold by Costco.ca are subject to this recall, and only units with a serial number in the range of 1505000 through 1710999 are impacted. The model and serial number are located on the serial plate. On the open-burner gas ranges (star-shaped burners), the serial plate is under the cast iron grates on the left side. On the sealed burner gas ranges (round burners), the serial plate is underneath the back guard, which is removable. Consumers should immediately stop using the recalled products and contact the company to arrange for a repair. Prizer-Painter Stove Works, Inc. has developed a relay kit on the gas oven that can be installed to prevent the convection fan from operating, even if it is turned on, during the initial pre-heating of the oven or while broiling. The relay kit eliminates the potential risk. Prizer-Painter Stove Works, Inc. will arrange, at no charge, for an approved gas service technician to visit your home to install the relay kit to further protect against injury. 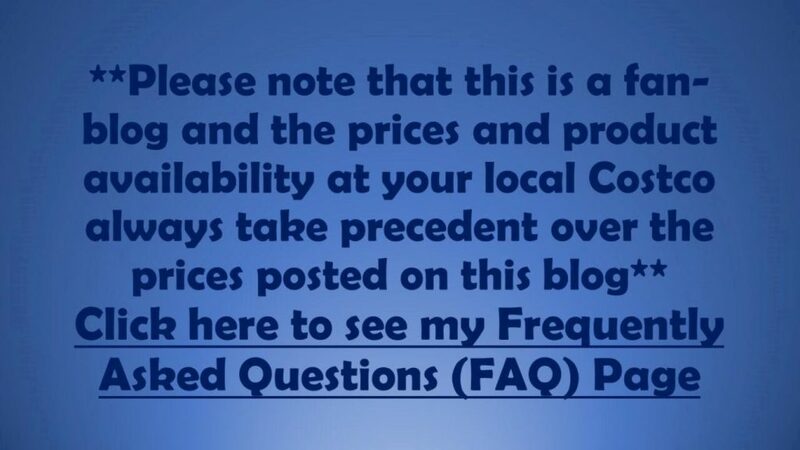 You must contact Prizer directly in order to schedule a visit by a service technician. As of August 31, 2018, Prizer-Painter Stove Works, Inc. has received 10 reports of flames or flares due to delayed gas ignition in Canada, including two reports of minor burns. In the United States, the company has received 51 reports of flames or flares due to delayed gas ignition, including seven reports of minor burns. 1-800-449-8691, Monday to Friday, 9 a.m. to 5 p.m.
We apologize for any inconvenience this may cause and ask you to please pass this letter along to anyone to whom the impacted range may have been given. As you can see, there are quite a few of these so if you did buy one please cleck out the product numbers and follow the recall (did it again, jeez!) instructions! Here’s the link to that page so you can view the original text as well. Ok folks, that’s all for tonight really. I’ve got some spiralized spuds in the oven now though so maybe another post in the near future with some photos!!! If not, well have a fantastic and safe Thanksgiving weekend. Eat lots of great food and spend time with family, and be safe! The price at your local Costco takes precedent or precedence over the prices listed on this blog.